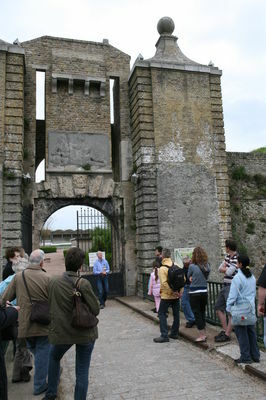 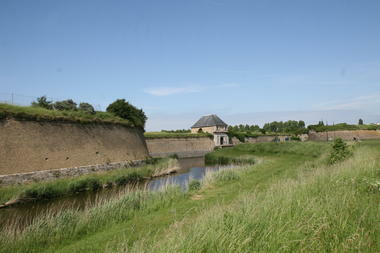 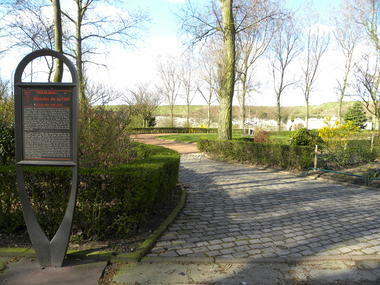 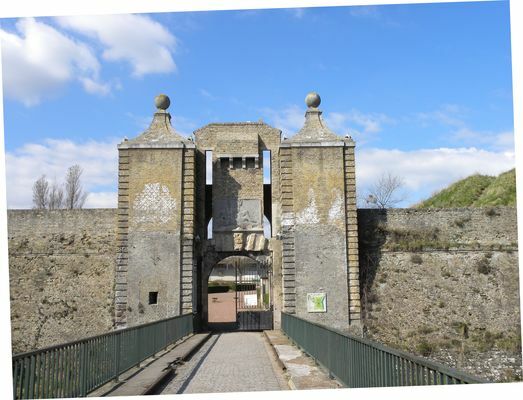 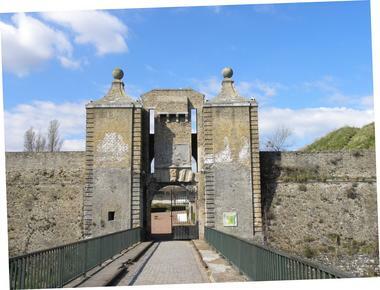 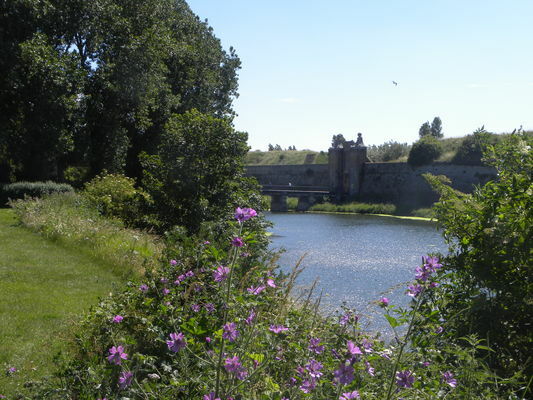 After the reconquest of Calais in 1558, the French monarchs wished to convert this site into a large fortress. 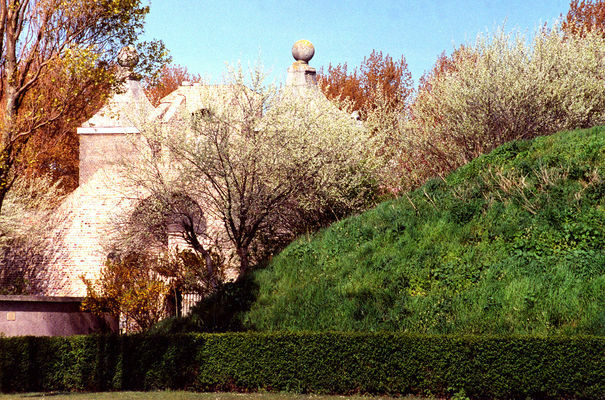 They had the old medieval castle demolished, and from 1560 to 1571 they had a huge citadel erected that was better adapted to the necessities of war. 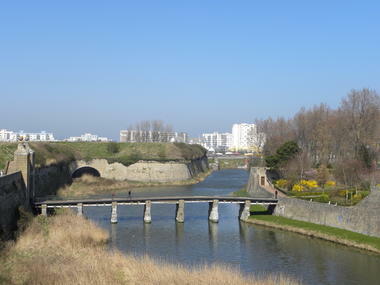 Vauban was entrusted with the extension of the fortifications. Held by the Spanish from 1596 to 1598, the Citadel was the official residence of the governors until 1636. It was a pocket of resistance in the city during the German invasion of May 1940, but was forced to surrender after a 36-hour siege. Nowadays, it has been transformed into a multi-use stadium boasting a football pitch, an artificial turf field, an athletics track and several indoor and outdoor tennis courts. There is no review about La Citadelle, be the first to leave one !